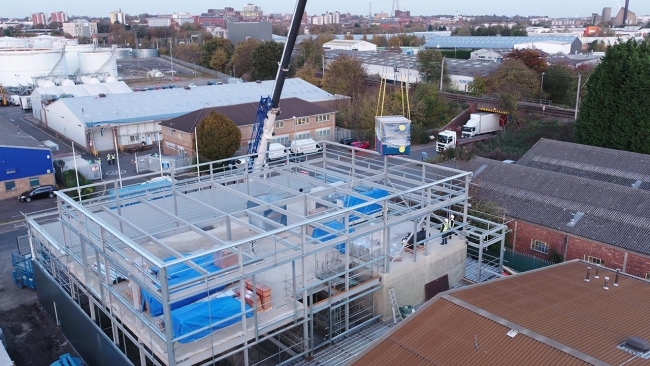 A major milestone in the development of the UK’s first RDE test centre has been reached, after Northamptonshire based MAHLE Powertrain, who have around 400 employees in the UK, took delivery of a sophisticated altitude and climatic control system from Weiss. The equipment will form an integral part of MAHLE’s new RDE centre, which is set to be completed by mid-2018. The high–tech control system forms part of an overall investment of £8m, being made by MAHLE at its Northampton site. This will become the company’s global centre for Real Driving Emissions (RDE) testing. 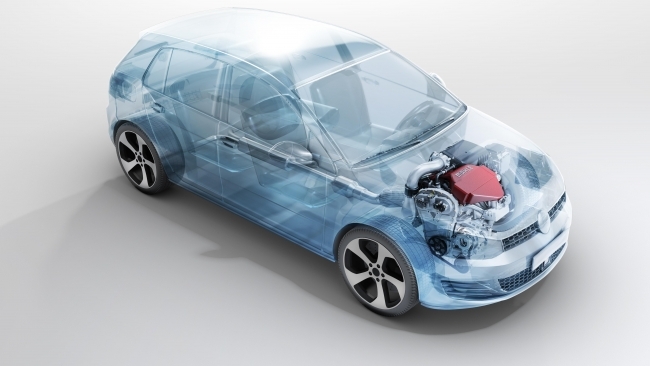 The new facility will enable European vehicle manufacturers to develop next-generation gasoline engines without the associated costs of traditional field trips for high altitude and temperature extremes. The development of the new facility comes in response to the new European-wide emissions test that was introduced in September 2017. The new technology will allow MAHLE engineers to optimise engine calibrations and ensure they are robust over a wide range of environmental conditions as required by the new legalisation. It will enable vehicle manufacturers to develop new engines without the need to take vehicles overseas for weeks of high altitude and climatic testing. MAHLE’s new test chamber is also being fitted with comprehensive exhaust emissions testing equipment to satisfy all requirements of the new WLTC test procedure. Once operational, the test chamber will achieve a maximum altitude simulation of 5000m, by reducing the air pressure in the whole chamber to approximately 50% of standard sea level air pressure; a climatic range of -40 °C to +60 °C; a humidity range of 10 – 80% relative humidity, and an air circulation capability of 70,000 m³/hr. To withstand the semi-vacuum conditions, the chamber walls are made of 500mm thick reinforced concrete. The vehicles will enter via a reinforced steel door, which weighs 3.5 tonnes. The chamber will also have an airlock system to allow personnel to enter and leave the facility without having to return to atmospheric pressure. The Weiss altitude and environmental simulation equipment comprises three core functions including a circulatory air conditioning unit which controls air temperature, humidity, and distribution inside the test chamber; a refrigeration system to reduce air temperature inside the test chamber; and a blower system. Within the latter is an exhaust blower to evacuate air from the test chamber to simulate higher altitudes, and an outer air blower, which can pressurise the test chamber to a maximum of 1050 mbar.